Custom reversible jerseys from Lightning Wear. 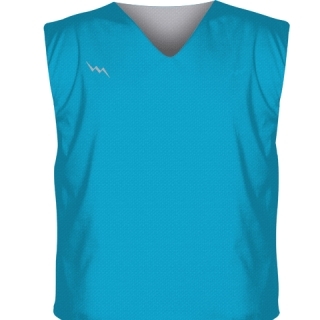 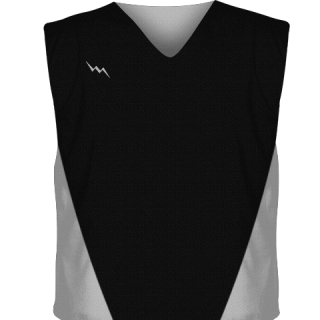 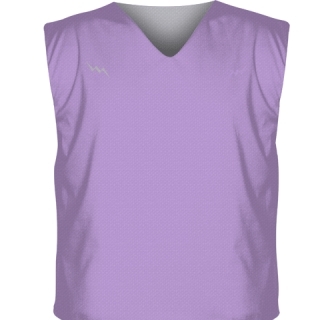 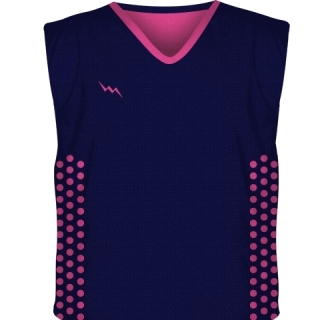 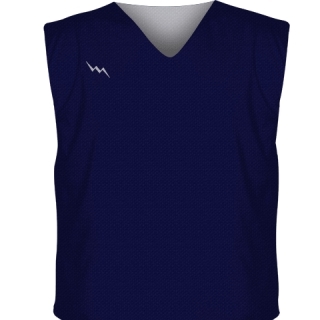 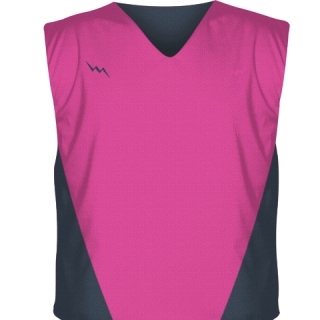 Choose from collegiate cut and tank top style reversible tops. 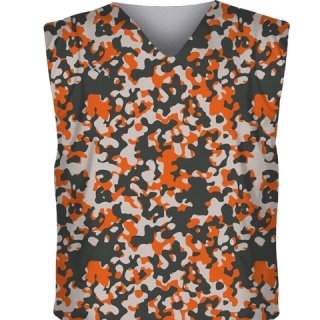 All jerseys are made to order in Kensington Maryland with any design or pattern. 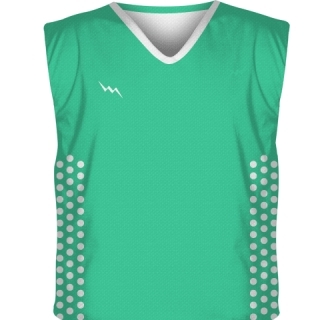 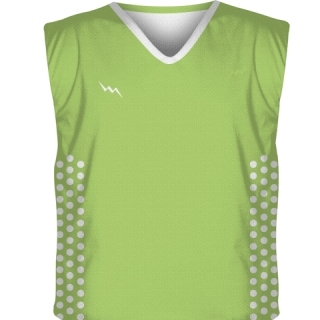 We use state of the art dye sublimation technology. 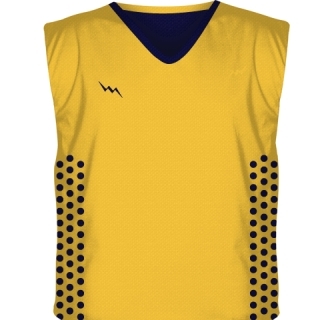 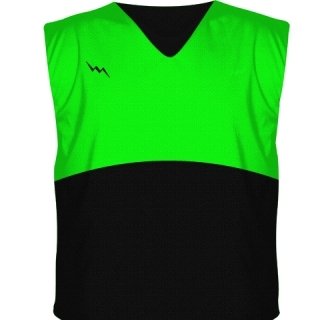 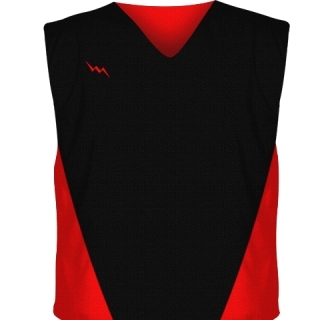 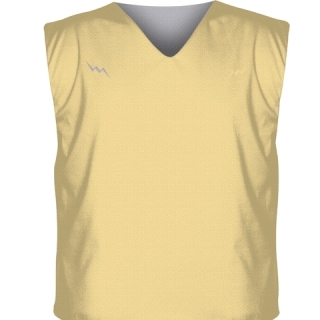 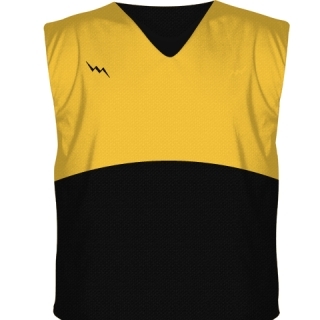 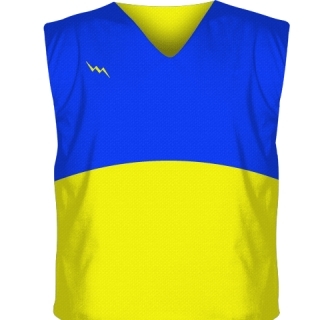 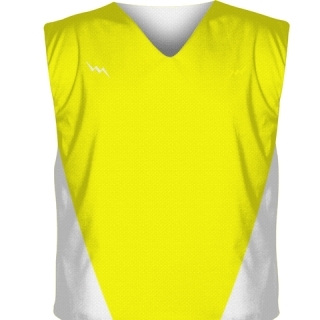 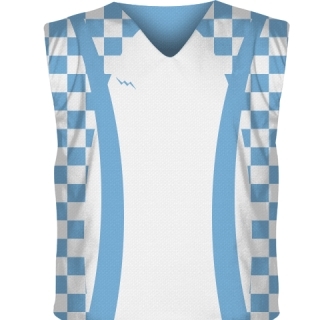 We are the leading USA based manufacturer of custom team uniforms and sports apparel. Check out reversible jersey design ideas below.